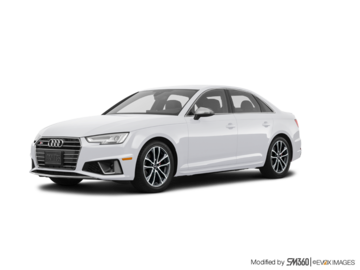 In the market for a new luxury vehicle? 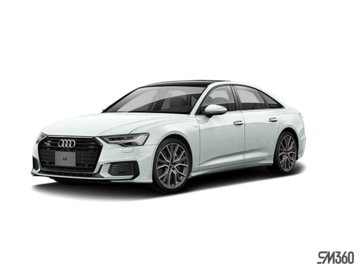 Looking for a dealership that offers upscale service and attention to detail that matches the quality of the vehicles in the showroom? 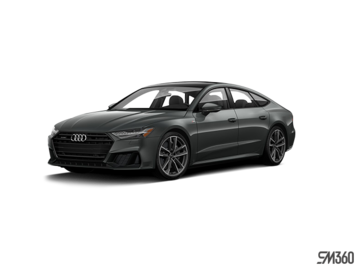 Audi Kitchener-Waterloo is here for you. 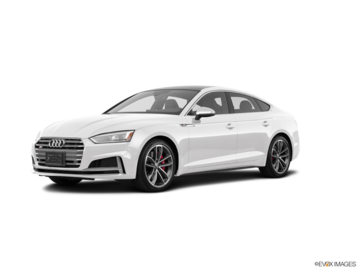 Our team of passionate Audi sales representatives knows everything there is to know about the automotive industry and Audi vehicles, and they can help you make the right decision when it comes to your next vehicle. Come in today and speak with our experts. 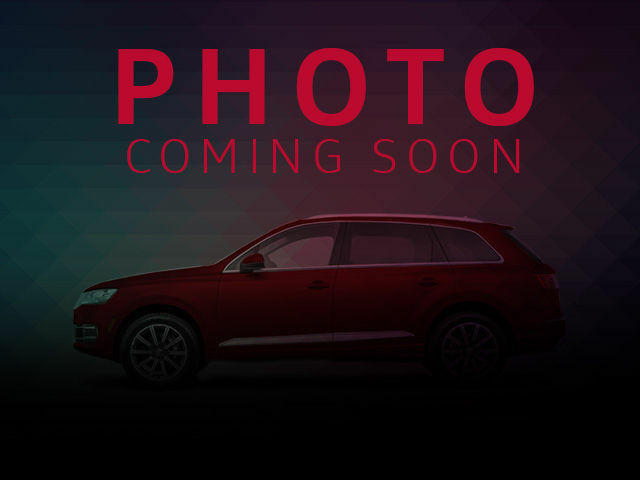 They will give you a detailed look at the new Audi vehicle lineup, answer all of your questions, and help you find the right model for you and your lifestyle. 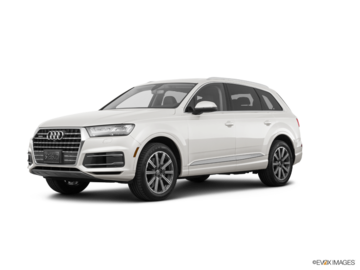 At Audi Kitchener-Waterloo, you are sure to find the perfect new vehicle for you and your needs within our vast inventory. 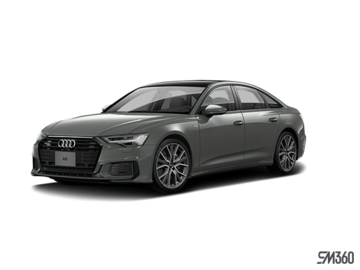 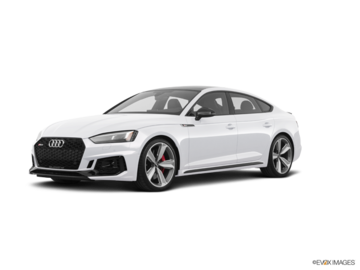 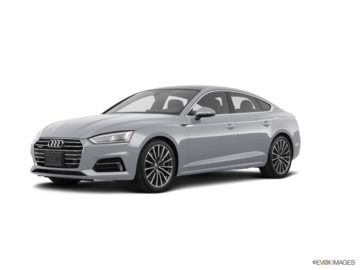 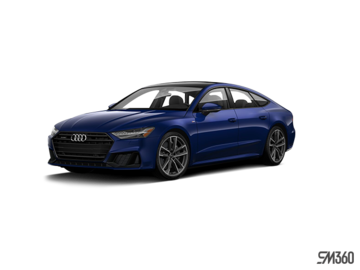 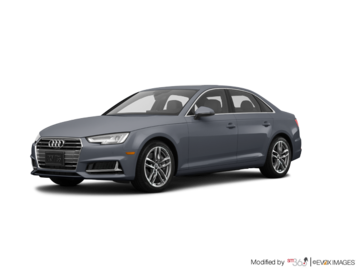 We have a complete collection of brand new Audi A3, Audi A4, Audi A6, and Audi A8 luxury sedans as well as the performance-oriented Audi S3, Audi RS3, Audi S5, Audi RS5, Audi S4, Audi S7, and Audi RS7. 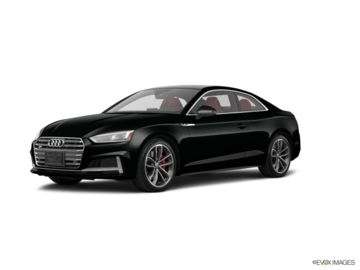 We also have a collection of brand new Audi R8 models to offer you. 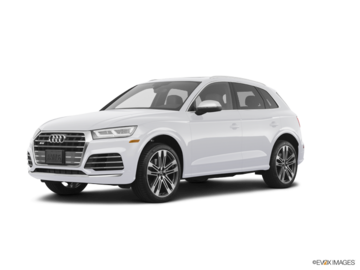 Featuring Quattro all-wheel drive, Audi’s lineup of new vehicles stands out on so many levels, from performance and efficiency to safety. 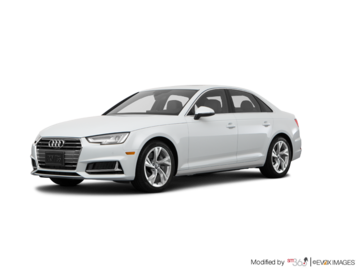 Come in today and speak with our team who will go over every new vehicle in detail. At Audi Kitchener-Waterloo, we are always looking to surpass our client’s expectations at every visit. 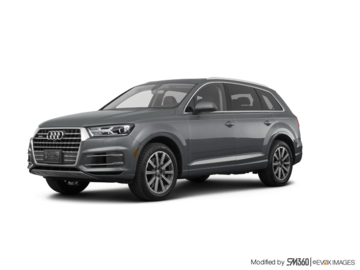 If you are looking for a brand new SUV, you have come to the right place at Audi Kitchener-Waterloo. 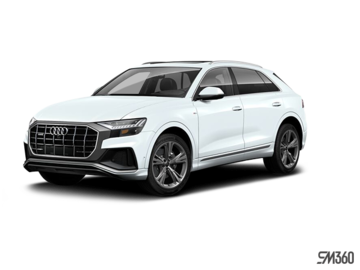 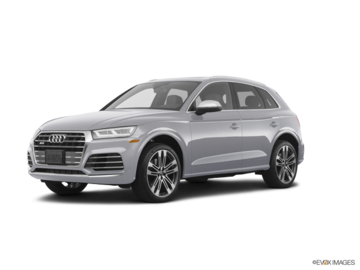 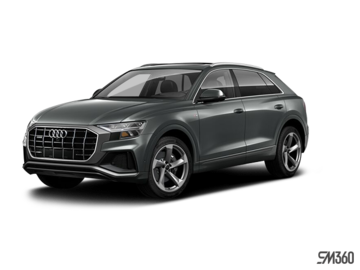 We have a full collection of brand new Audi Q3, Q5, and Q7 models. 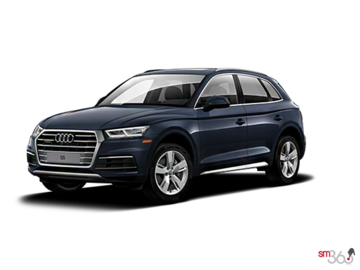 We are also your number one destination for the brand new Q8. Regardless of your needs, we have you covered at Audi Kitchener-Waterloo. 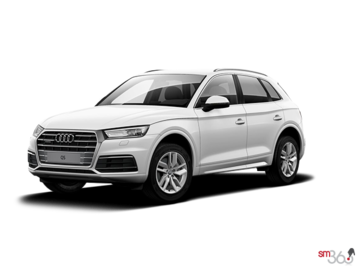 Book your test drive today!